We’re just weeks away from the revival of Five Guys Named Moe, which opens at the Marble Arch Theatre on 29th August and runs until 25th November. 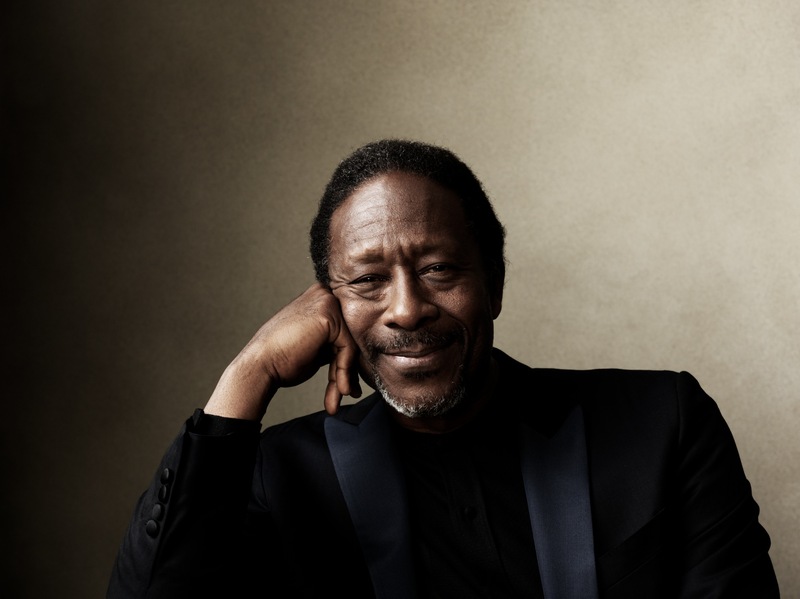 Directed by actor/director Clarke Peters best known for his appearance on cult class TV show The Wire, we catch up with the multi-faceted talent. Take us back to the origins of Five Guys Named Moe, how did it come into being? I remember feeling rather intrepid. I’d had the idea and called up the original Moes and asked if they would come with me on the journey. I also found a wonderful director, Paulette Randall, to help me structure the script. This was around the summer of 1988. 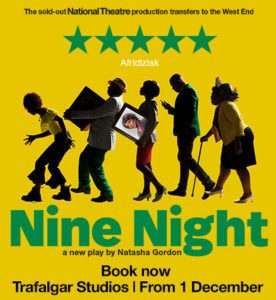 I was doing Ma Rainey’s Black Bottom at the National Theatre, and asked if I could use the Cottesloe Theatre to try it out. We ran for three performances and on the final night there was a queue round the building, which made me think we were onto something. It ran for four years in the West End – how did that come about? The year after that first run, Philip Hedley offered me a slot at the Theatre Royal, Stratford East. I reassembled the creative team and together we refined the show into the version that’s known today. Cameron Mackintosh came to see the run and he clearly saw something in it. So he sprinkled a little of his Mackintosh magic over it and the rest, as they say, is history. What was your intention in writing it in the first place – was it to honour Louis Jordan’s music, or the story you were telling? It was a bit of both. Louis Jordan’s music is of course integral to the show. His songs are entertaining, tongue-in-cheek, and revolve around relationships. I used those songs to address some of the situations I was dealing with myself at the time. And we were also celebrating his persona; I’m sure there’s a whole other musical to be written that focuses entirely on his life. But Five Guys Named Moe is more about the personal journey I was on when I was writing it. What can you tell us about the forthcoming production? Well this will be a very new production, staged in a brand new venue on Marble Arch. We’ll be working in the round, which none of us have done before, so that will be an exciting challenge. I think it will give it a rather madcap, circus feel that will lend itself wonderfully to the production. There will be some changes, but the love at the show’s heart is timeless, so that’s not going anywhere. What is the advantage of working in a pop up venue? What you get in a traditional theatre is a sense of intention; that the building was constructed for a fixed purpose. In a pop up you don’t usually have that, but there are lots of creative possibilities when it comes to staging and lighting and sound, which makes things more varied and unpredictable. It’s exciting to think this will be the first time anyone has been into that venue. You starred in the original production. Were you tempted to reprise your performance? No. I think directing and writing it is enough. 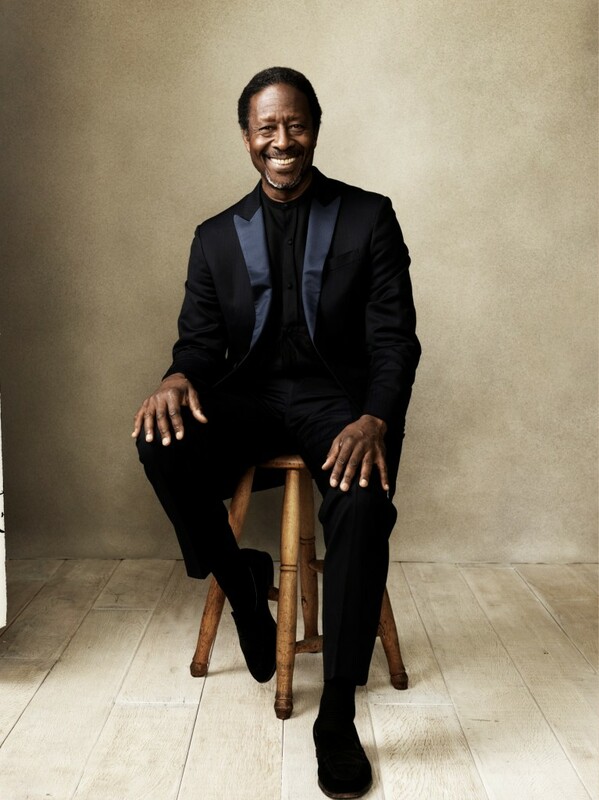 There are a couple of songs I’d love to sing again, but I also get enormous pleasure from seeing others performing them. Theatre is a collaborative, playful artform, and nobody likes to play all by themselves! It’s also important that a new generation gets to play those roles. Culture has changed hugely since the show first appeared. Young black men today are not the same as they were 25 years ago. So although they won’t have a completely free rein to reinterpret it, I’ll certainly encourage them to put their stamp on it. 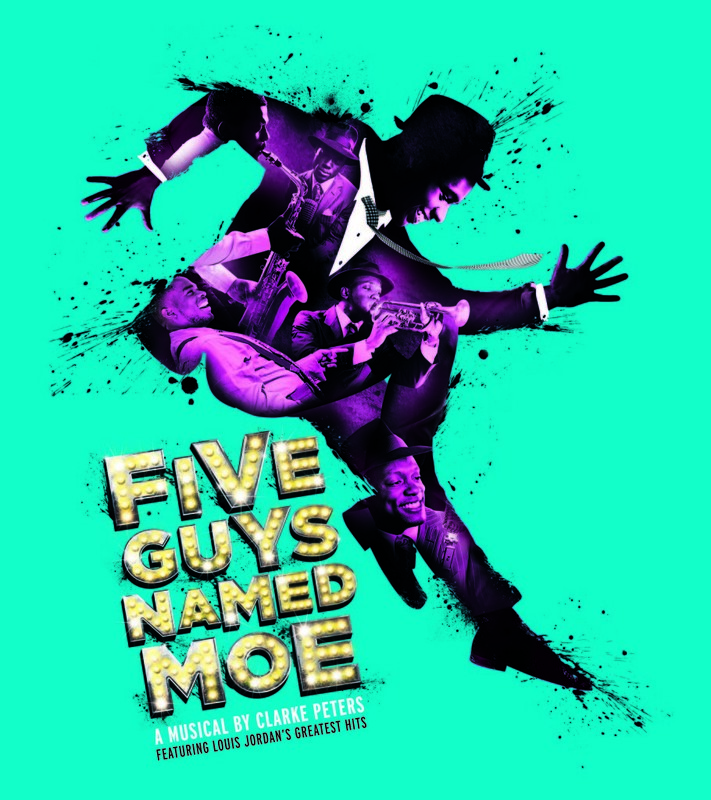 Five Guys Named Moe is showing at the Marble Arch Theatre from 29th August until 25th November. To book tickets visit here.